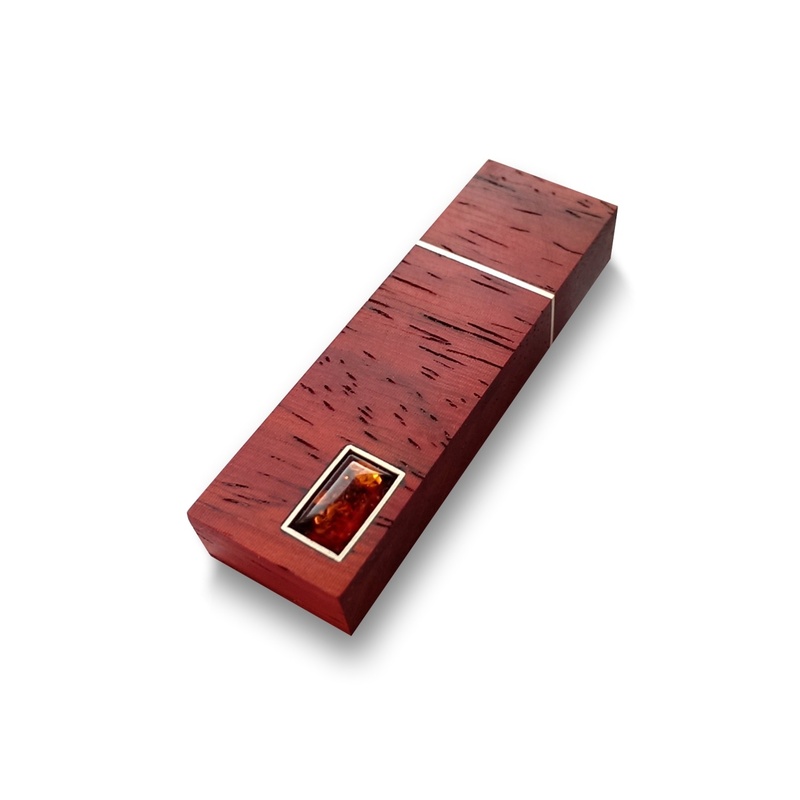 FS-044 (Prestige Amber) is the latest elegant USB flash drive available at an attractive price. 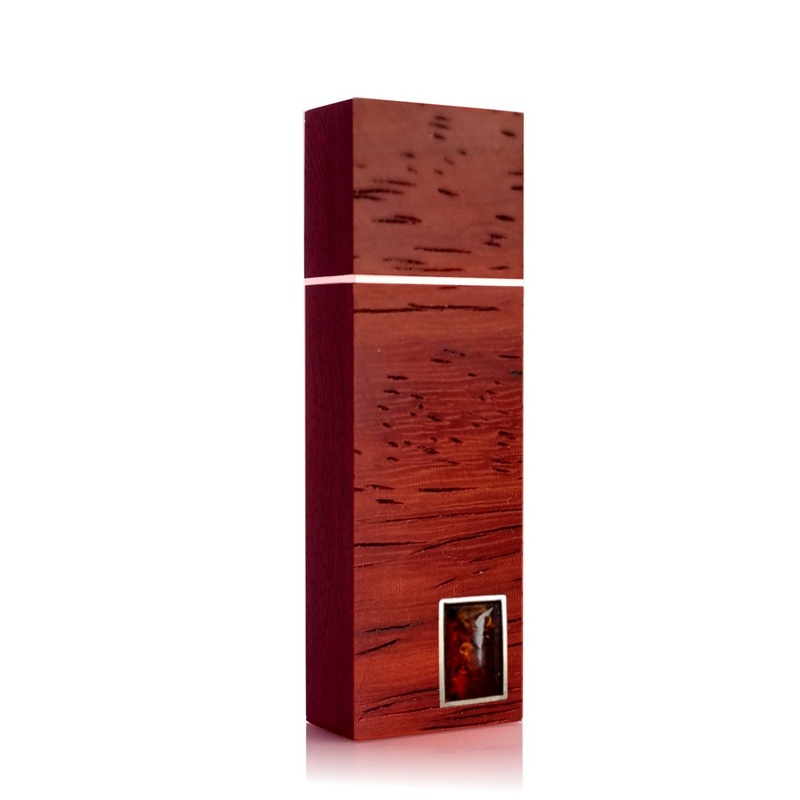 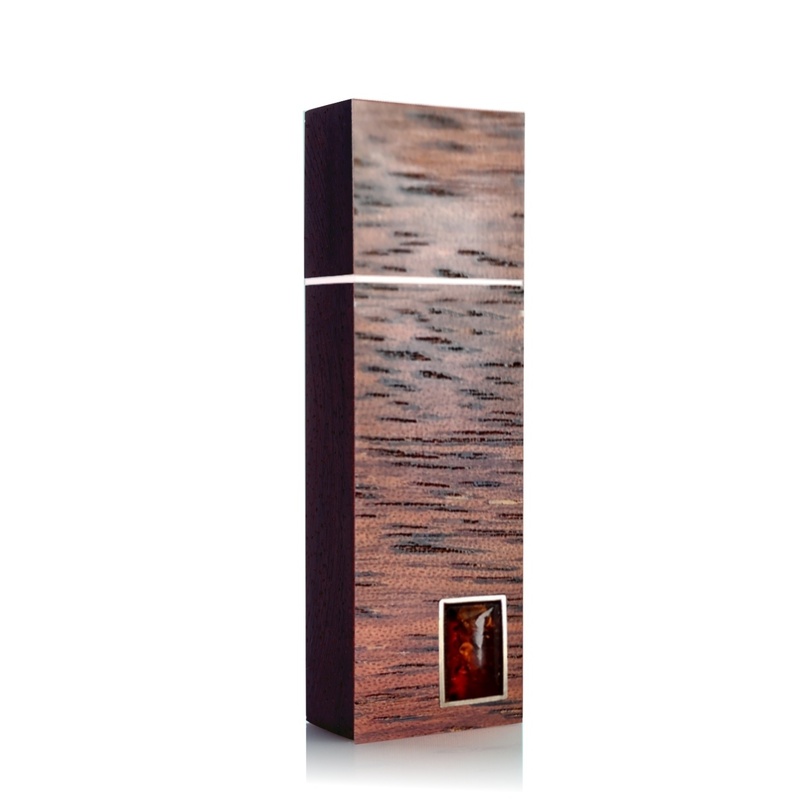 For maximum quality, to produce flash drive we use highest quality exotic Merbau or African mahogany wood combined with natural Baltic Amber and stainless steel components. 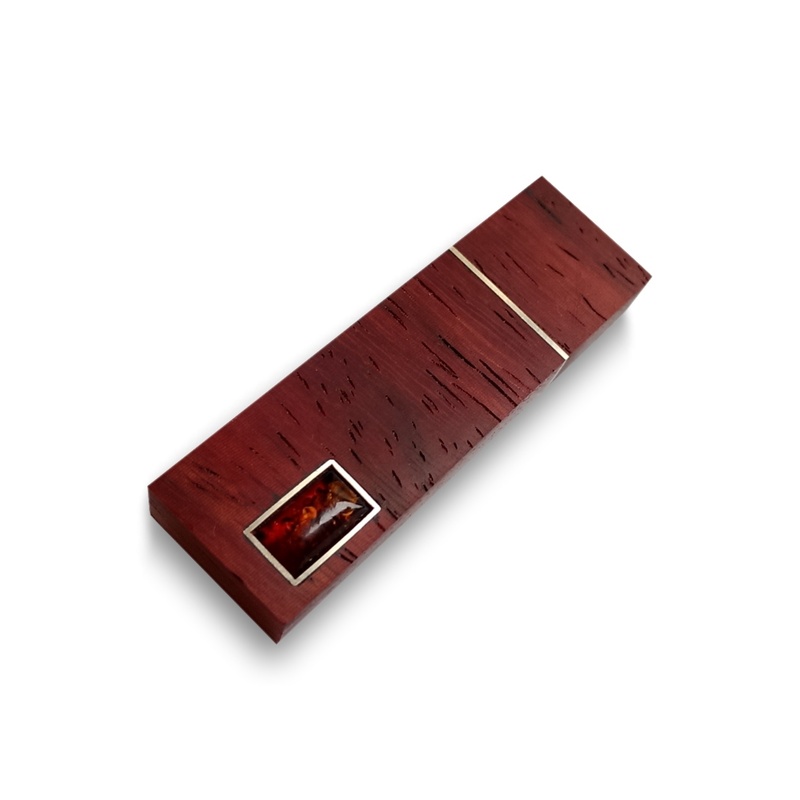 Thanks to reliable electronics and competitively price Prestige flash drive is an unique proposition of advertising products.